Jedi Mouseketeer: Meet the Newest "Star Wars" Character - The Inquisitor! Meet the Newest "Star Wars" Character - The Inquisitor! The Inquisitor, Disney's New "Star Wars" Character hunts Jedi. He's a Darth Vader sidekick. 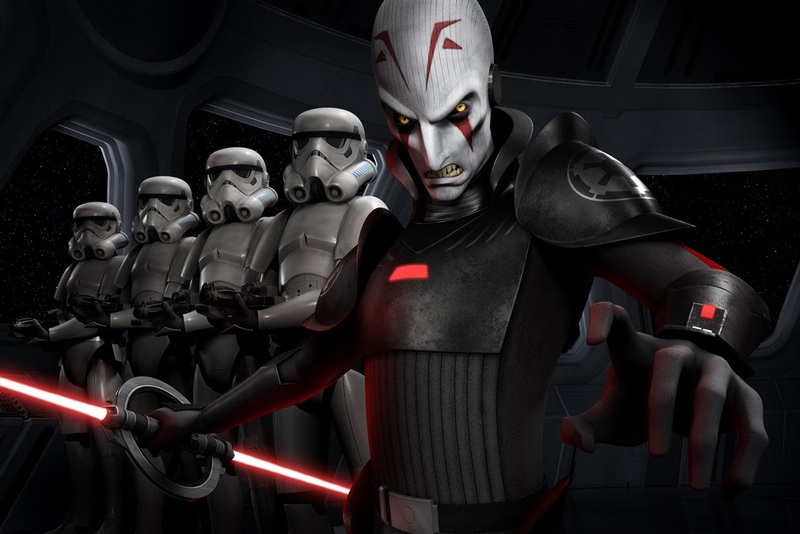 The Inquisitor premiered at the New York Comic-Con panel thanks to this video hosted by Dave Filoni. The Inquisitor's job is to track down down the remaining Jedi Knights. He's under the control of Darth Vader—HOWEVER do not think that The Inquisitor negates Order 66. Everyone at the panel said this is still something very important to them and they want to continue to place importance around the fact that Luke is the last Jedi.